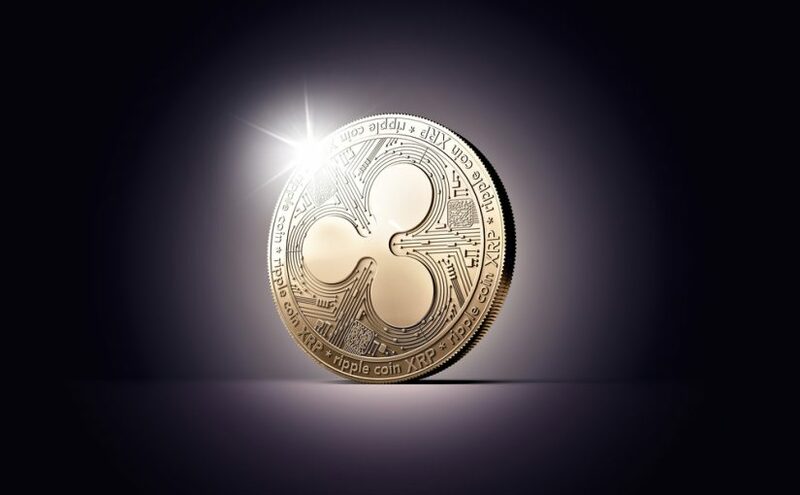 In spite of many ups and downs in value, Ripple is still achieving landmarks in the world of cryptocurrencies.Yesterday UAE based cryptocurrency exchange BitOasis has announced to add Ripple XRP in its trading. From tomorrow (30 January) the customers will be able to buy and sell Ripple XRP tokens on this exchange. The buyers can either use wire transfer or credit/debit cards issued by UAE banks to buy the tokens. Currently the exchange offers trading in Bitcoin and Ethereum, the two largest cryptocurrencies by market cap. Here, it is pertinent to mention that the surge in Ripple XRP’s price has attracted many customers. The currency has shown an increase of about 30000% in the last year as its value increased from $.20 to $3.50. Although the price of the currency has decreased and is trading between $1-1.3, yet it is the third largest cryptocurrency of the world. The management of the exchange says that they have decided to add Ripple to fulfill the demand of their customers. Being one of the largest and fastest growing companies, BitOasis is committed to provide its customers a secure way to buy Bitcoin, Ethereum, and now Ripple XRP. The move is the result of emergence of many new cryptocurrencies in the country. Hi Ahmed thanks for your update. I just wanted to know why the of ripple keeps on dropping. While it’s been accepted by the UAE?